Why You Should Alert Your Child’s School About Your Divorce. Whether you and your spouse are going through a divorce or have already been divorced for years, you may think your marital status is a personal thing, and that there’s no need to share it with outsiders, including your child’s school community. Unfortunately, failing to inform your child’s teacher of your separate living arrangements – as well as your custody schedule – can lead to negative consequences for your child. Let’s look at why you should alert your child’s school about your divorce, and how to manage an assortment of school-related issues. One of the most important goals for a divorced family should be to ensure stability for your children, and that means that both parents should be apprised of and supportive of school routines and activities. This means that you should both know about homework assignments, issues regarding behavior or interactions with students and teachers, and of special activities like teacher meetings, band and choir concerts, and sporting activities. It also means that teachers need to be kept in the loop. Failing to let teachers know that parents live in separate households can lead to messages not getting to both parents, homework assignments not being completed, and most importantly, teachers not being on the alert for signs that a child needs additional emotional support. It also means that teachers can’t adjust lesson plans to avoid causing your child any unnecessary anxiety or pain. Though there are plenty of single-parent homes, most teachers will automatically assume that children live in two-parent homes unless they are provided with the information that they need. Just as you would alert a teacher of an allergy or illness, you need to let them know what is going on at home. In addition to making sure that the school is aware of your situation, parents have an obligation and responsibility to make sure that the other is well aware of all pertinent school communications. Failing to let your ex-spouse know about a school event not only cheats them of being able to participate in your child’s life firsthand but can also lead to painful misunderstandings or disappointments for your child. As in all other areas involving children in a divorce, parents need to remember that all actions taken should include consideration of what is in the child’s best interest. If you need assistance with how to communicate with your spouse about school activities or your child’s school, we can provide you with the guidance you need. 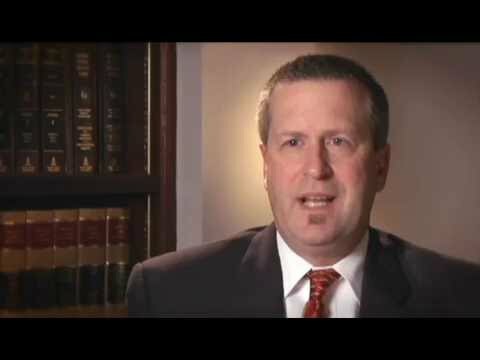 Call us today to set up a consultation with one of our compassionate attorneys.